If you or someone you know shines from the inside out, you can be sure that you’re dealing with a real live unicorn. 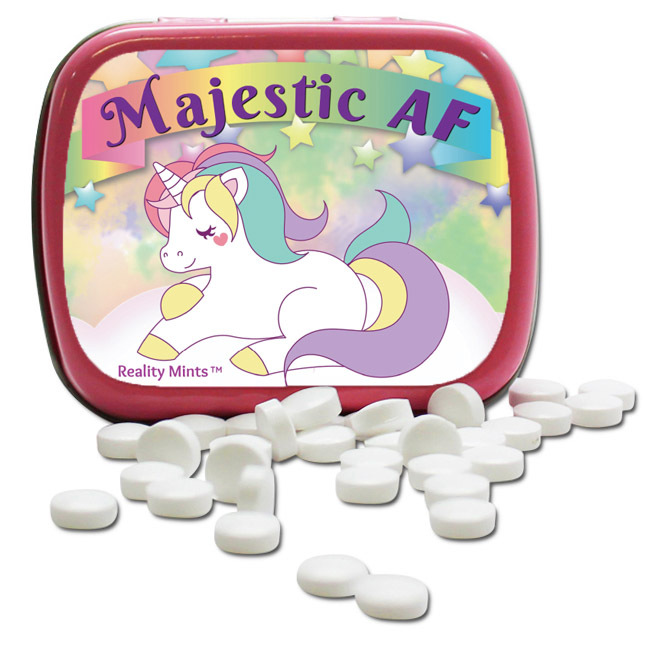 Such sparkly creatures are rare, beautiful, and deserving of Majestic AF Unicorn Mints. 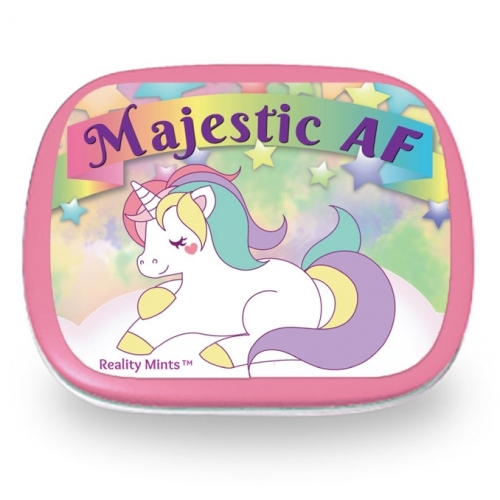 Majestic AF Unicorn Mints are an adorable unicorn novelty gift for friends and family rock a special kind of awesome that makes everyone around them light up inside. Everyone needs these magical beasts in there life to remind them that rain brings rainbows. These special ladies aren’t just amazing at finding a silver lining, it’s usually pastel and covered in glitter. Majestic AF Unicorn Mints are the perfect gift for everyone who lives on the sunny side of life. They’ll that you recognize their sassy spirit and found the perfect gift. 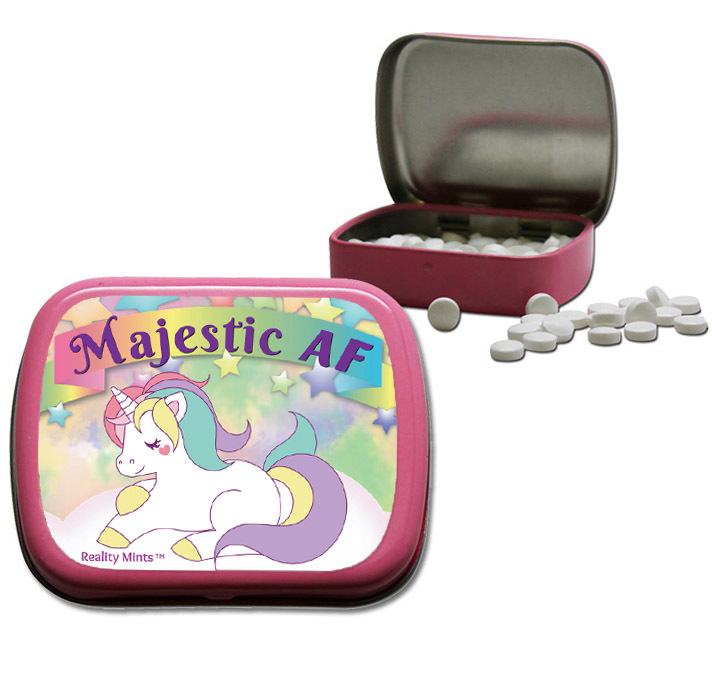 Filled with chocolate breath mints, this cute unicorn gift for ladies and teen girls is a special stocking stuffer, Valentine’s, Mother’s Day, or addition to birthday gift bags, care packages, or Easter baskets for teens and adults. 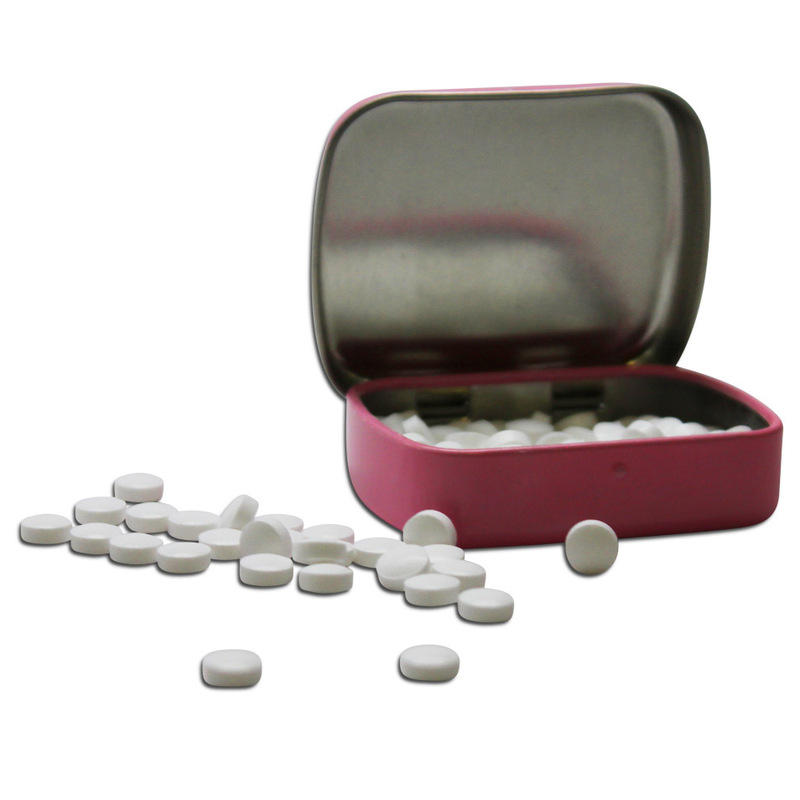 They’re also an easy choice for Secret Santa gift exchanges or White Elephant parties.